These metal frame runners are a perfect bit of beekeeping kit that are really helpful during your hive inspection. 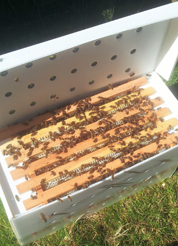 Frames glide easily against the runners to ensure ease of inspection and lessen abrupt handling of your bees. 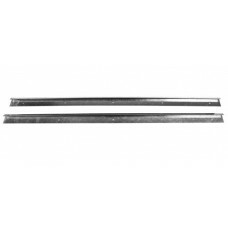 These frame runners are National/Commercial size and come in a pair.